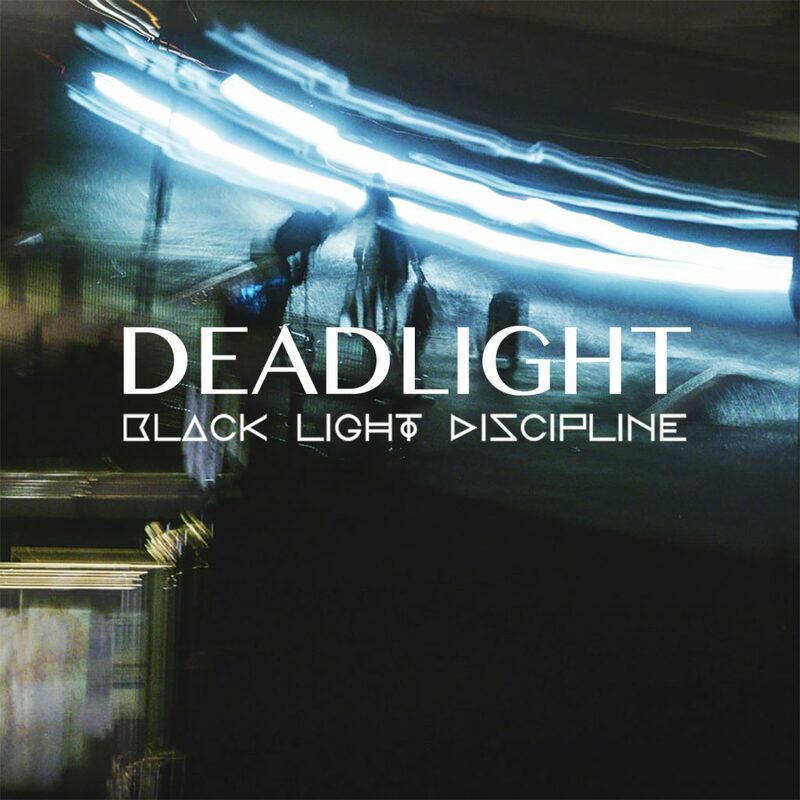 “Deadlight” is the second song from our new single release serie and it is released today on 26th of January. The title ”Deadlight” comes from the idea that some of the stars we can see have already died but their light is still traveling towards us. We transferred this idea as a story between two people where one is still fighting for something that has already been gone between them. This single is released via digital music distribution channels like Spotify, iTunes and YouTube to mention few.